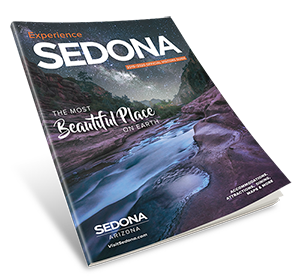 Sedona nightlife starts at Sound Bites Grill! Enjoy Robin Miller, a Sedona treasure, every Monday in February. Enjoy listening to him tickle the ivories as well as the strings of his guitar. Robin plays songs you are familiar with as well as his own compositions. Come enjoy a delightful dinner,a glass of wine and music at Sound Bites Grill.